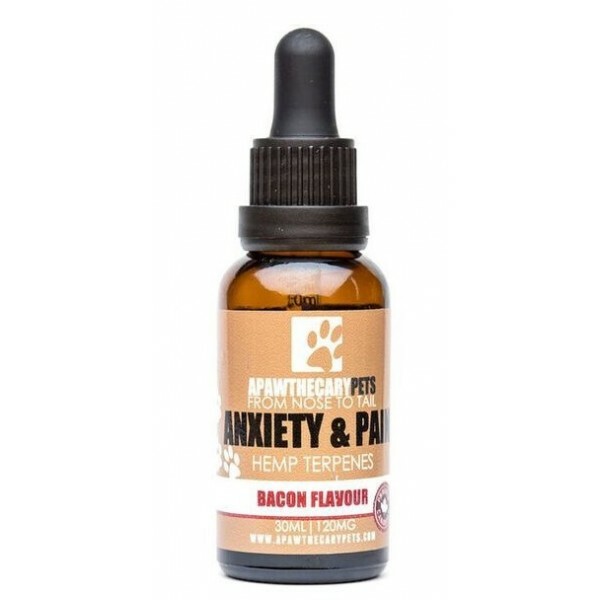 Tincture For Pets – Bacon Flavour – 30ml bottle (120mg CBD) For your pets pain and anxiety issues. 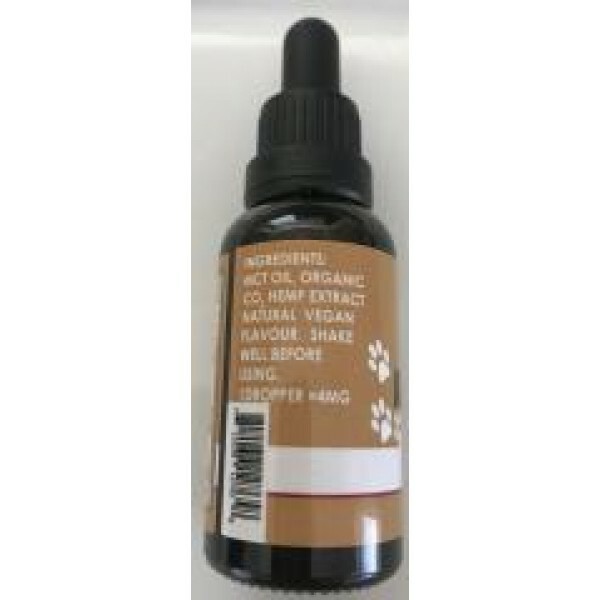 Ingredients: water, CBD, MTC oil, natural flavouring Cannabidiol (CBD) is a compound in cannabis that has medical effects without delivering the psychoactive effects that THC does. 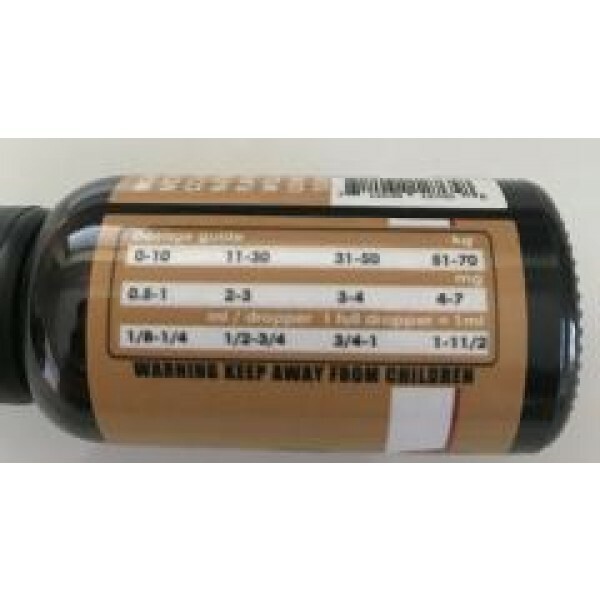 Please consult your veterinarian directly for any dosing related questions as well as any questions regarding the possible viability of this product for your pet.